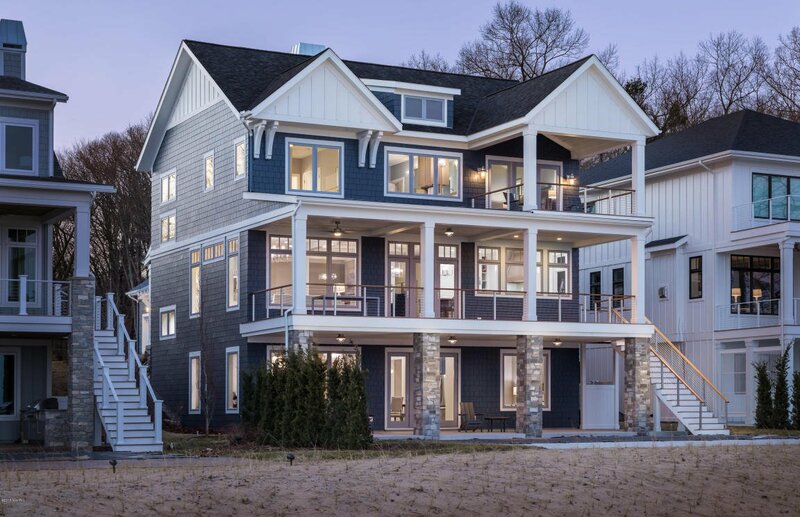 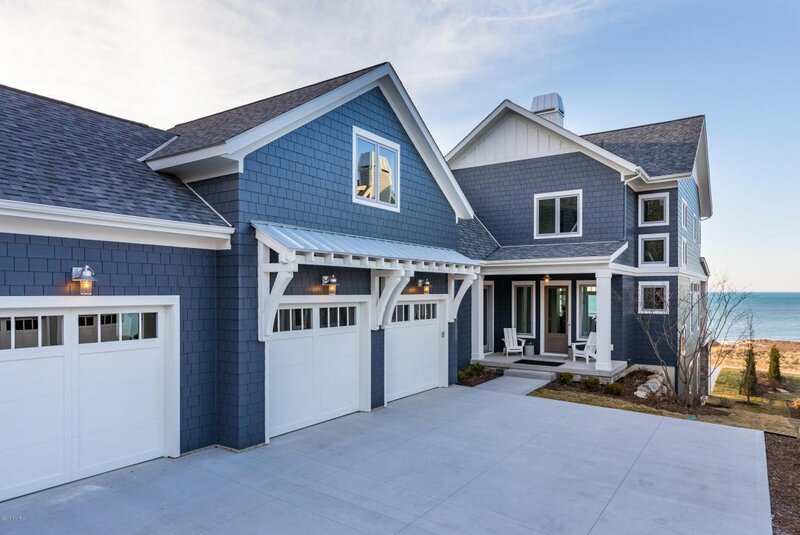 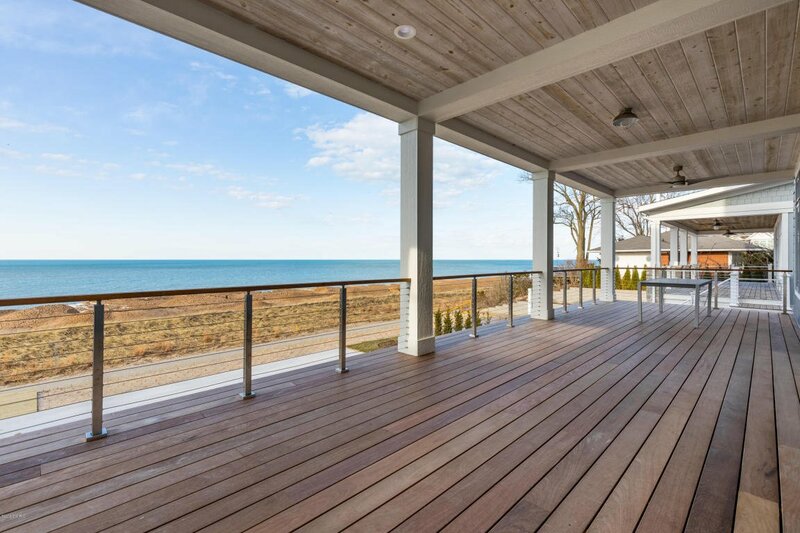 Along the Lake Michigan Shoreline sits this remarkable, new construction beach home built by Mike Schaap Builders. 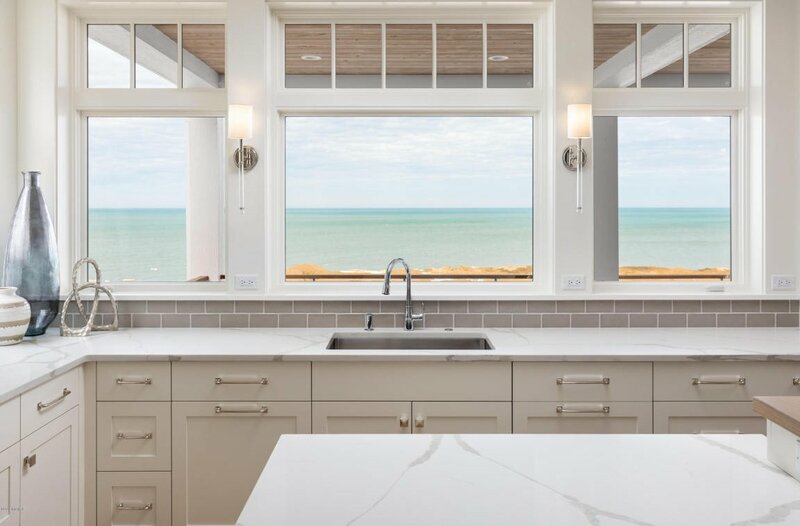 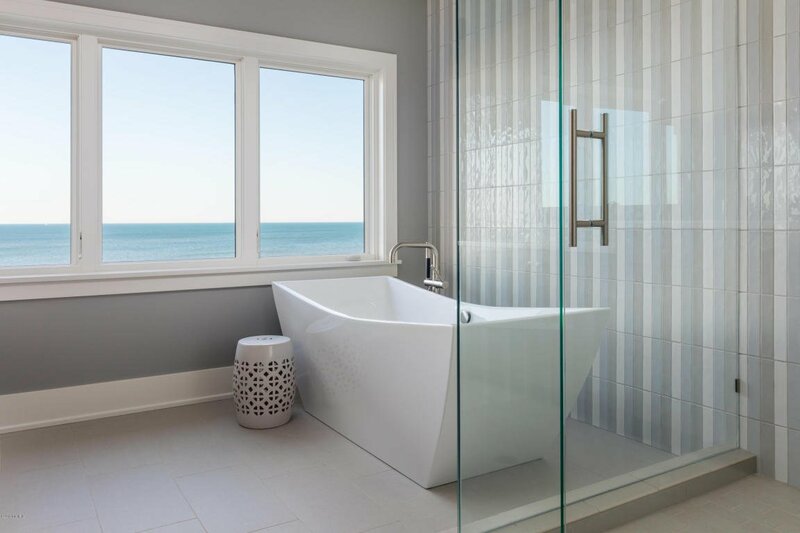 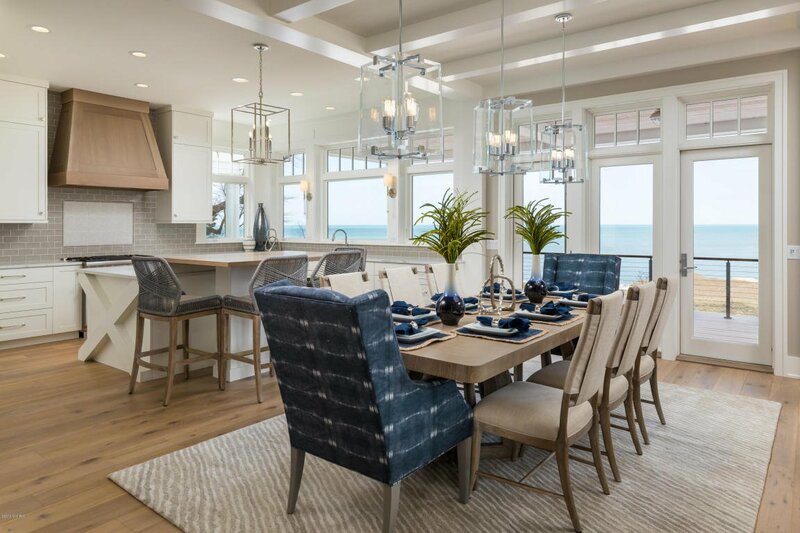 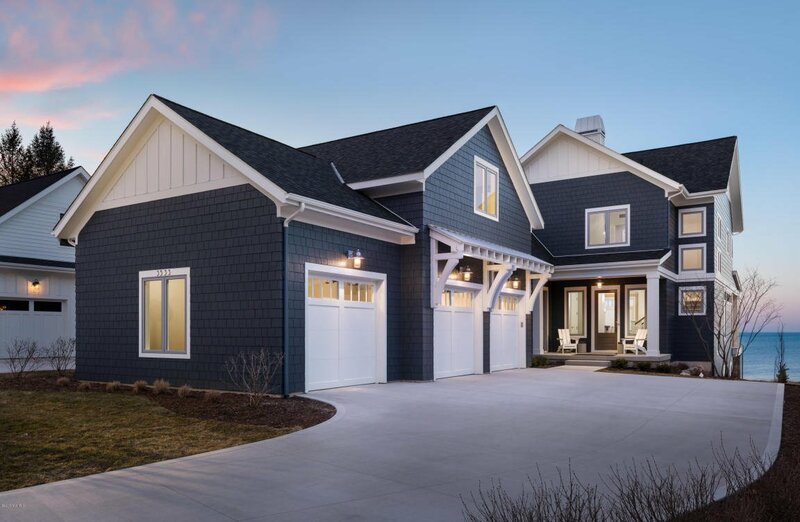 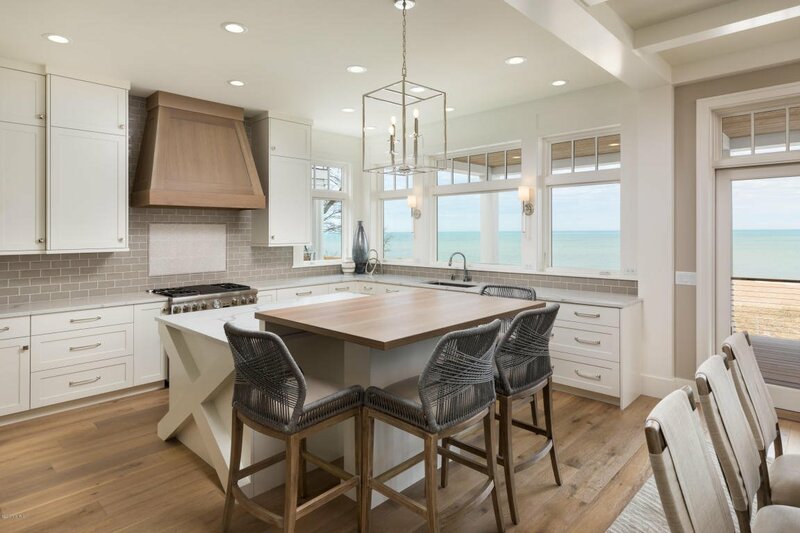 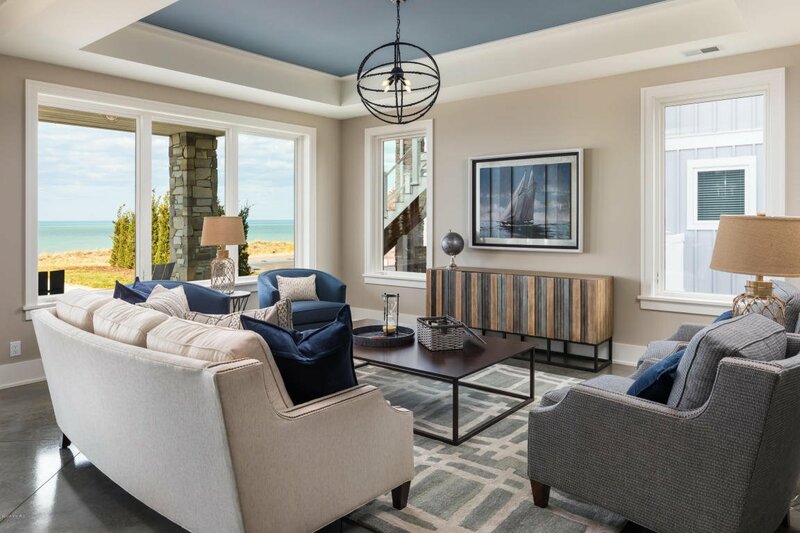 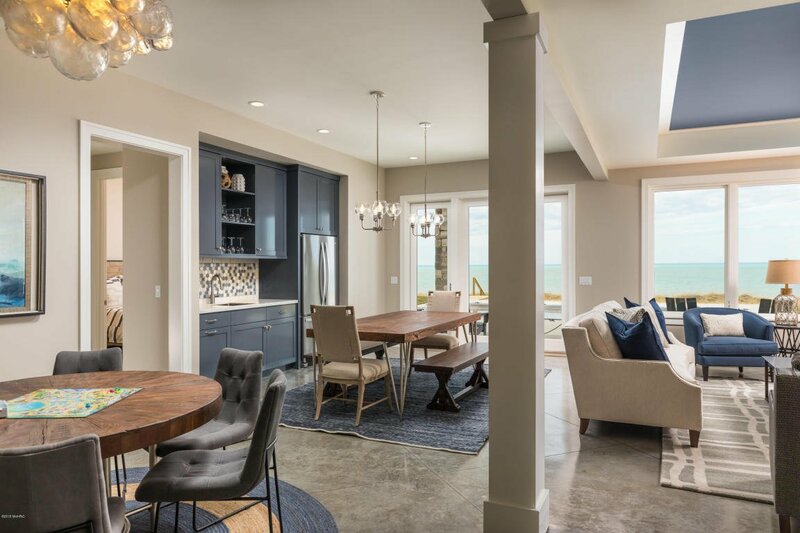 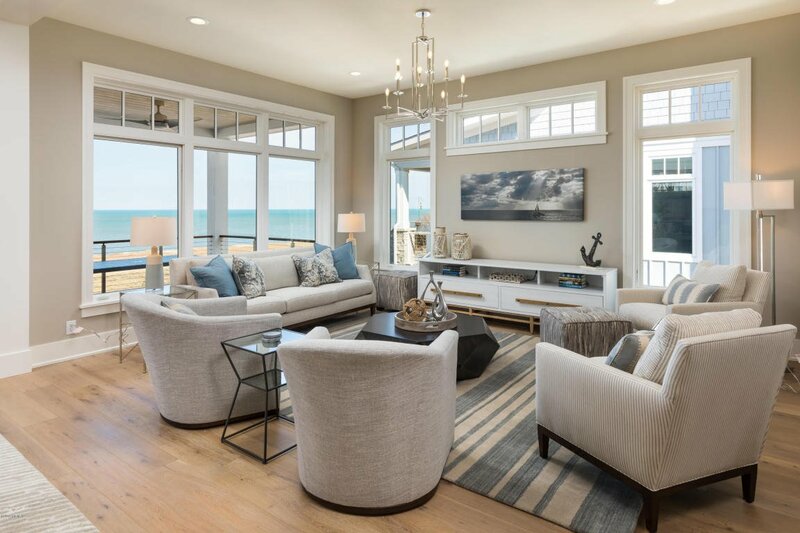 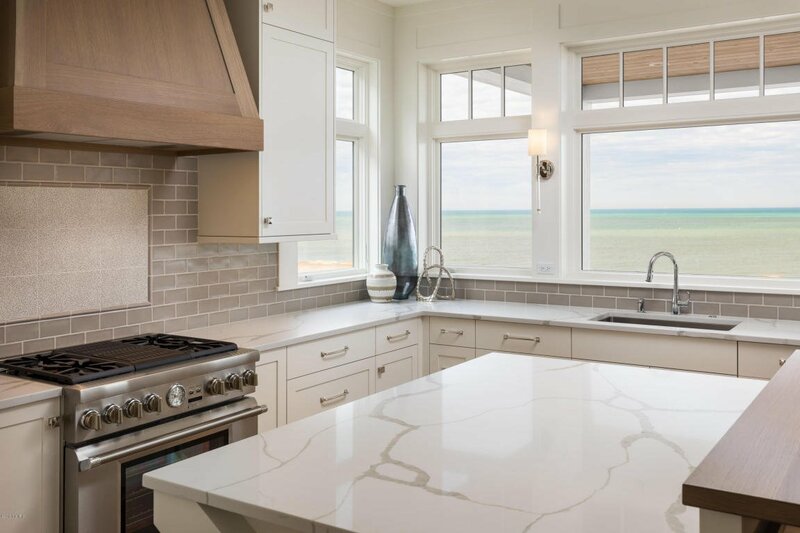 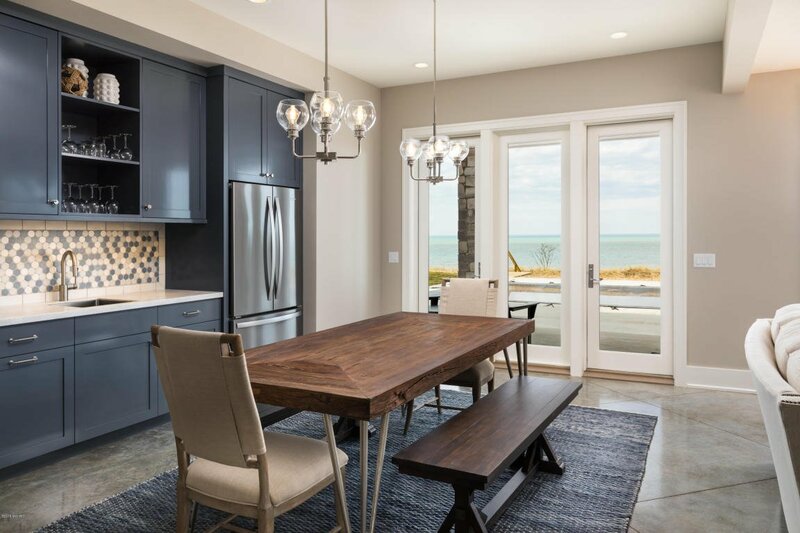 Located in the highly coveted Duneland Beach, one of the most sought after and cherished beaches on all of Lake Michigan, resides a sophisticated retreat for those seeking an incomparable lifestyle along the waters edge. 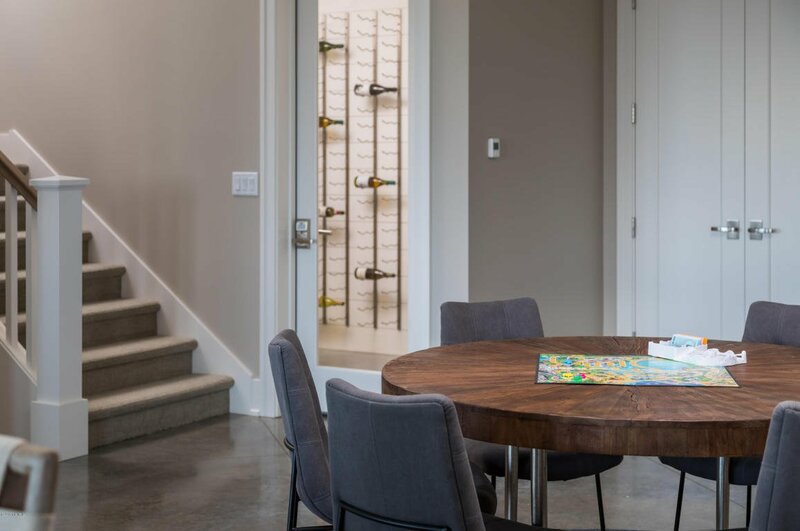 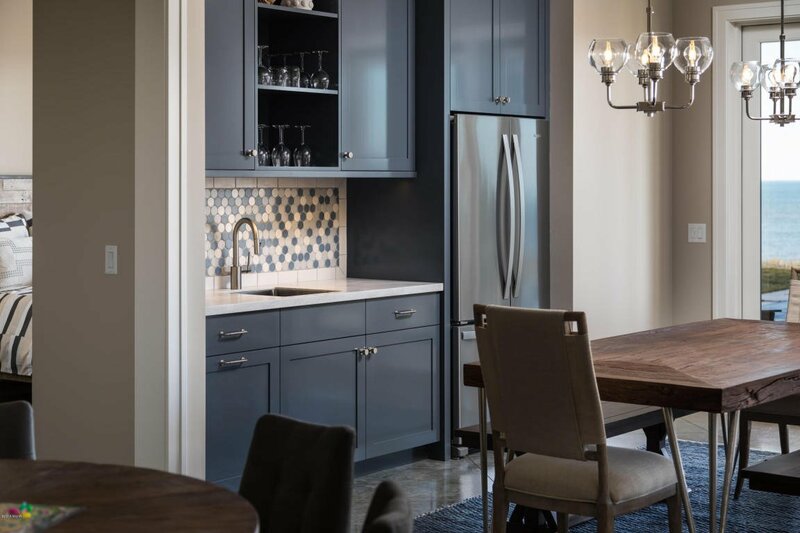 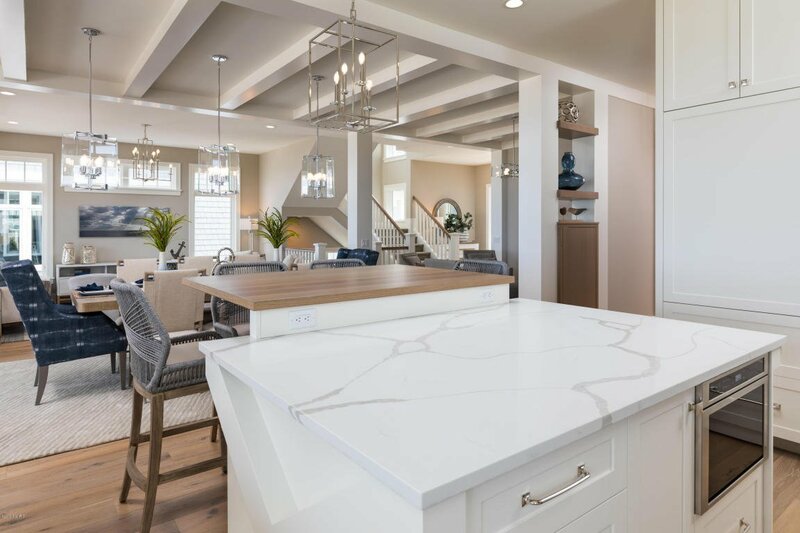 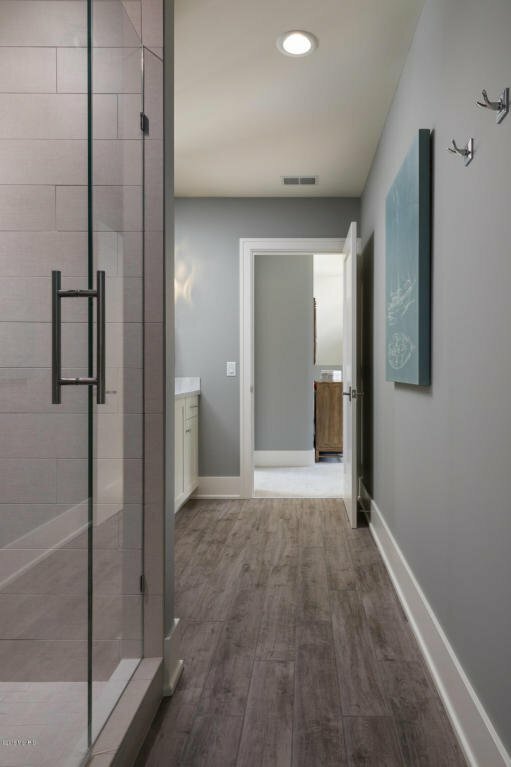 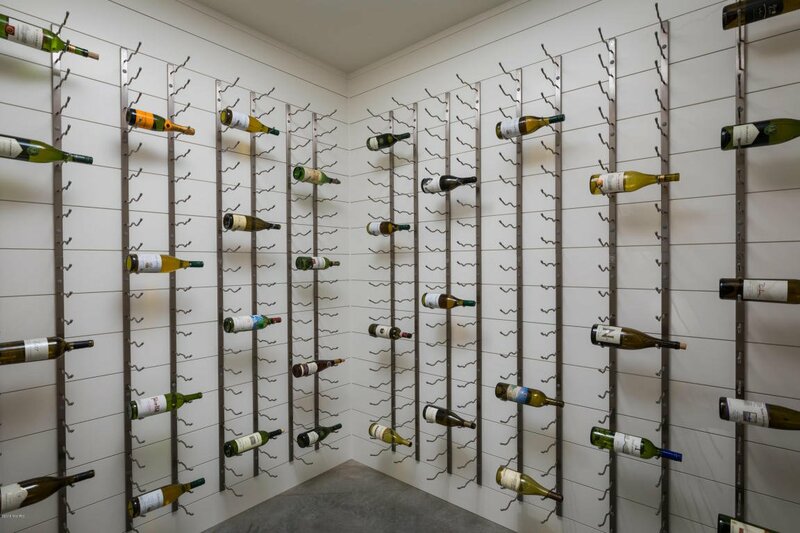 No matter where you lounge or play, the luxury resides in the details, from the hidden walk-in pantry to the vintage view wine room.Entertain seamlessly in the open concept main floor, host to the living room, hearth room, kitchen and dining - all featuring custom cabinets and built-ins. 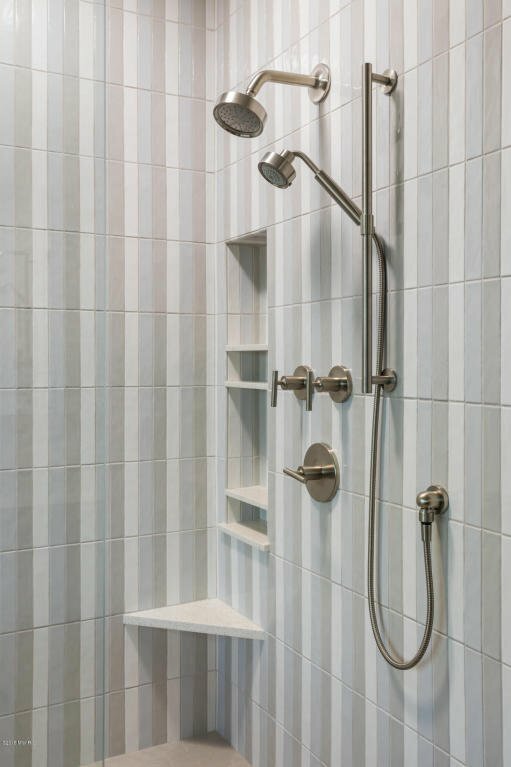 Head to the lower level and continue the party poolside! 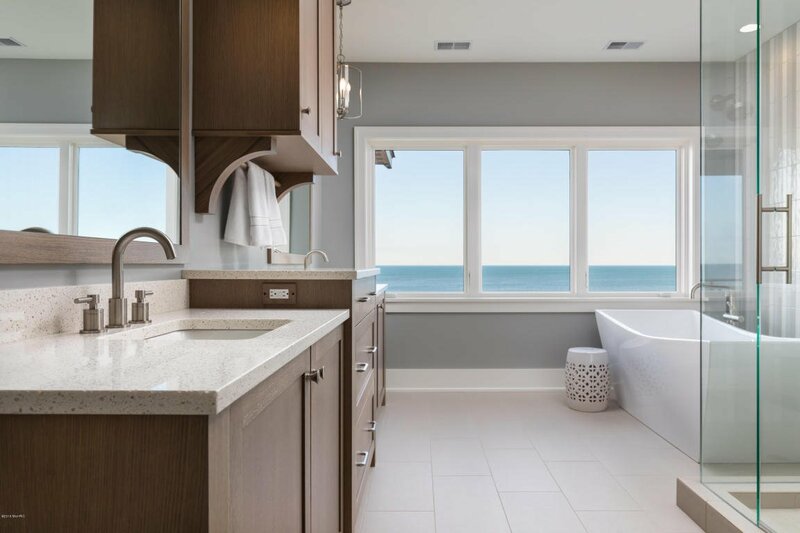 Rinse the sand from your toes in the beach bath accessible directly from the lakeside patio after a stroll along the beach. 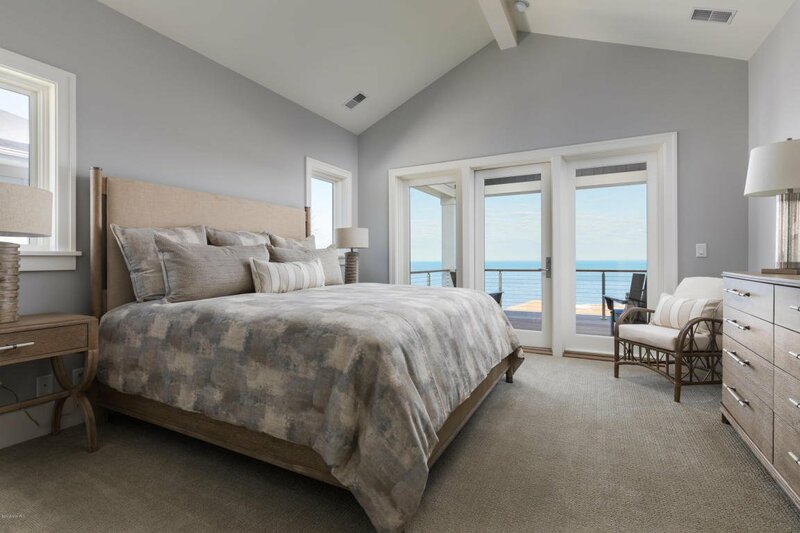 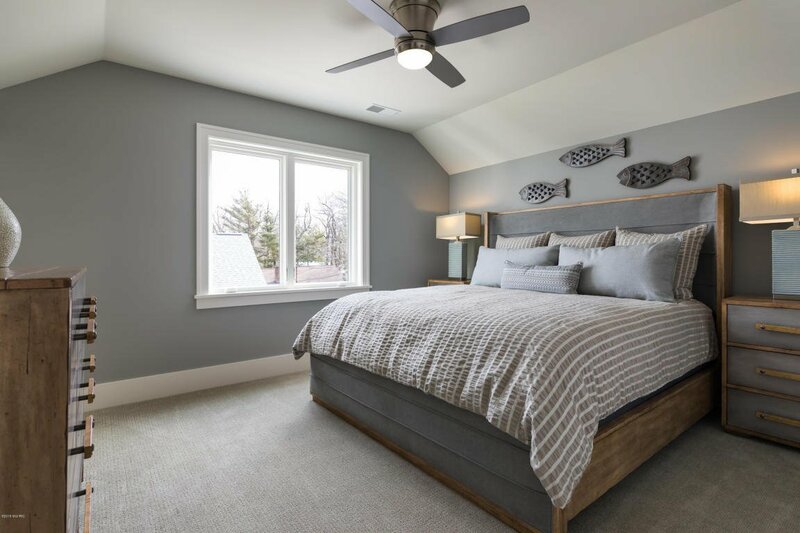 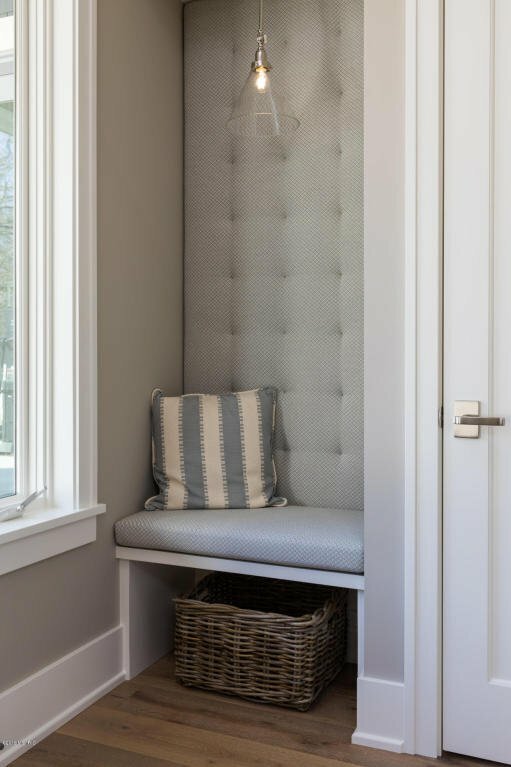 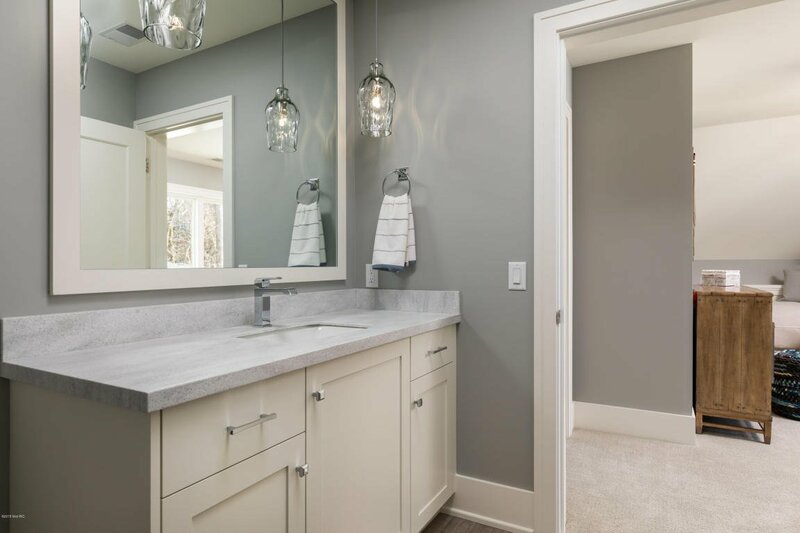 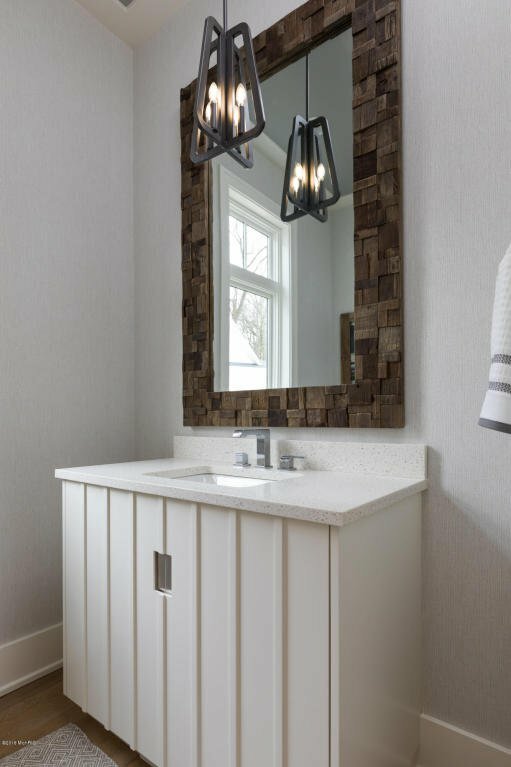 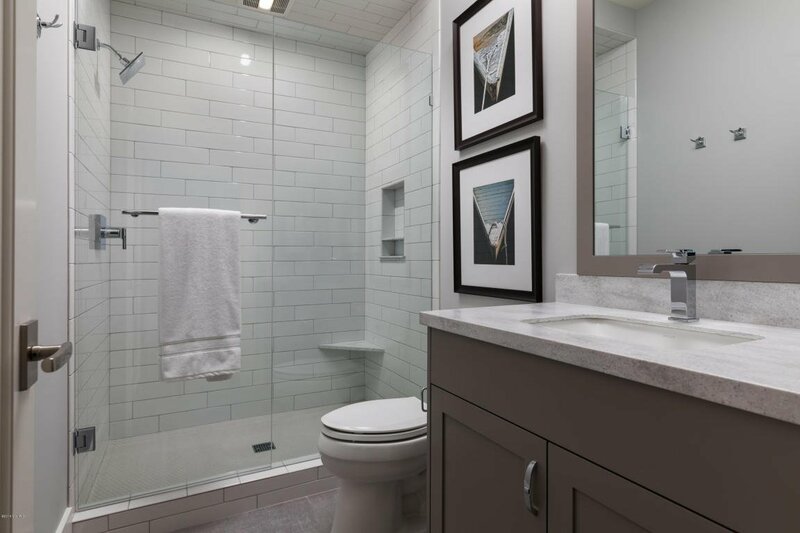 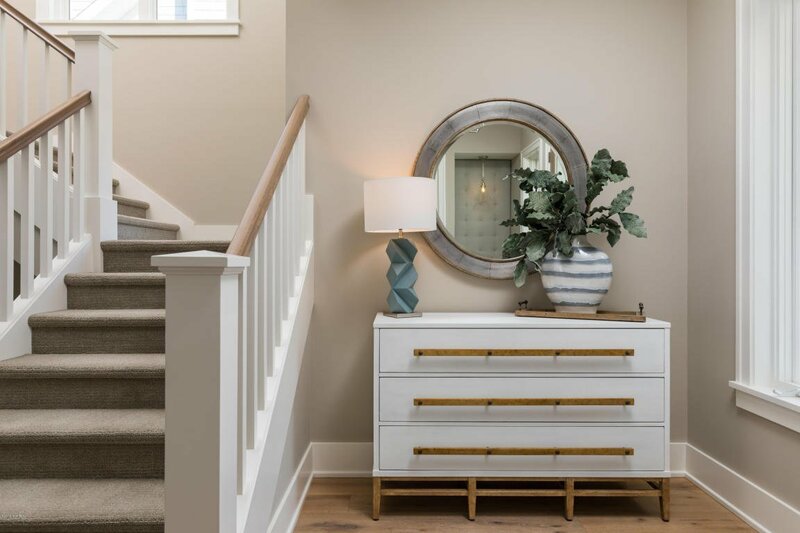 After a fulfilling day, retire to the master suite and admire sweeping views of Lake Michigan, sunsets and those of the Chicago skyline from the private covered deck. 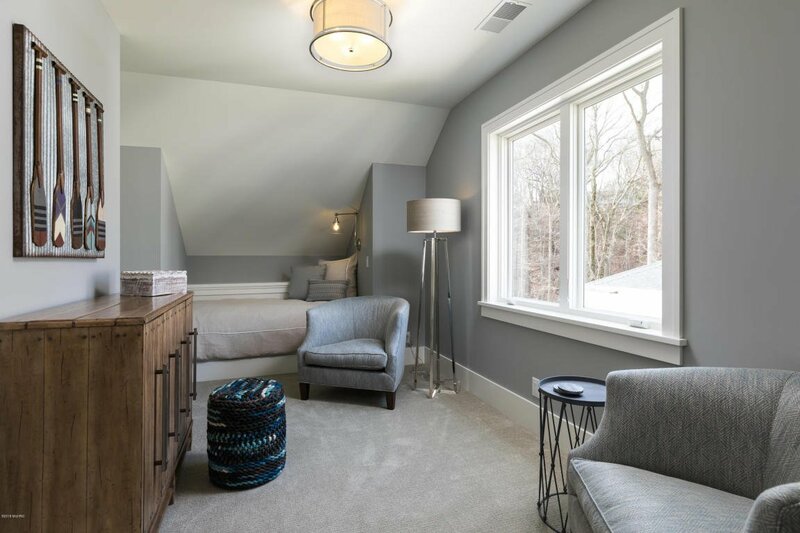 Guests will feel right at home in one of the many guest suites located on the upper and lower level. 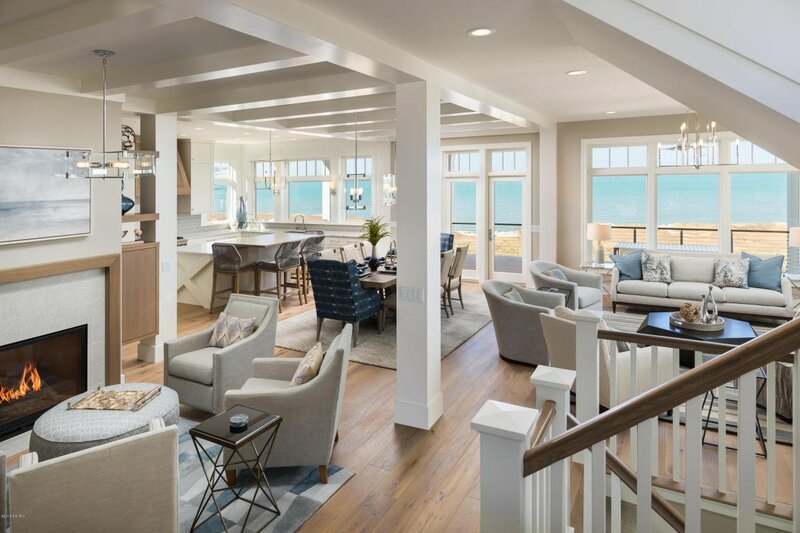 The country club is nearby, as are dining and entertainment options. 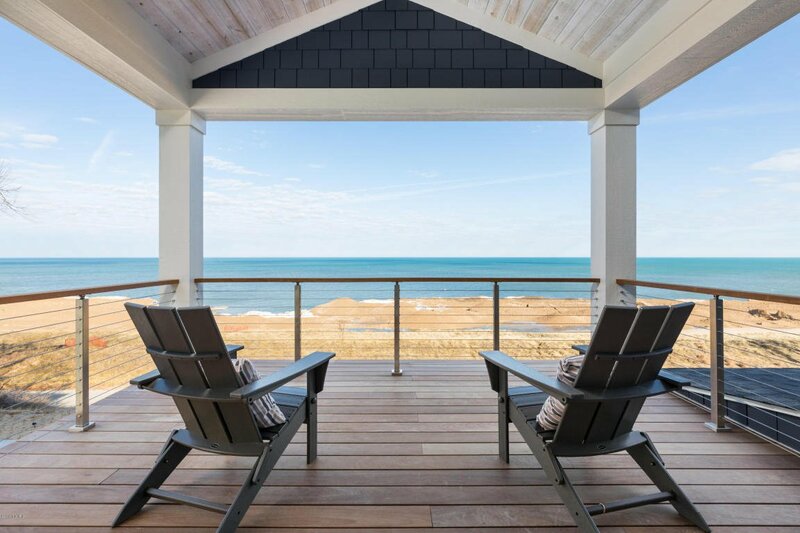 Only an hour to Chicago and just minutes from New Buffalo or Michigan City, this extraordinary beach retreat is sure to exceed your desires for harmonious lake life. 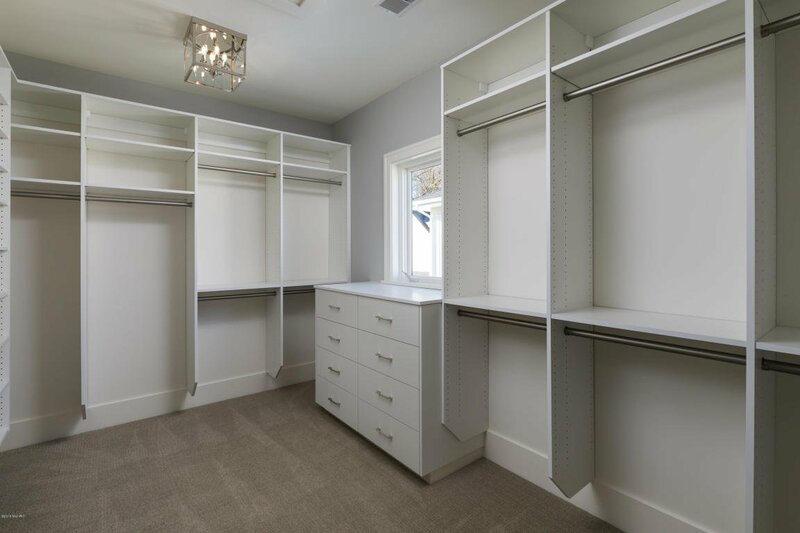 Selling Agent: Agent Out Of Area Selling Office: Out of Area Office.